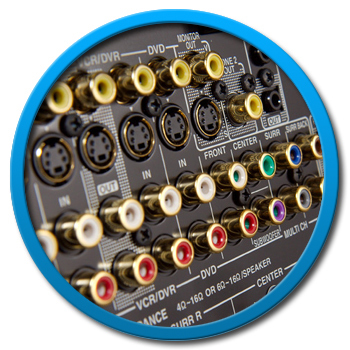 Sherwood Electronics have the capacity and experience in the manufacture of custom and bespoke Audio Visual cable assemblies, connectors and custom wiring harness solutions for use in almost all audio visual environments and applications. 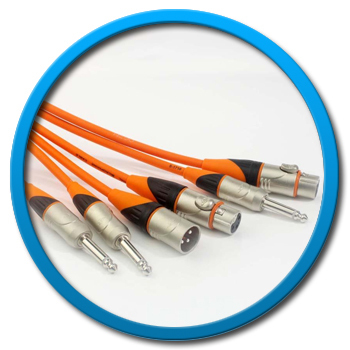 As a current supplier to this industry, we are well placed to offer advice for cable assemblies in this market. 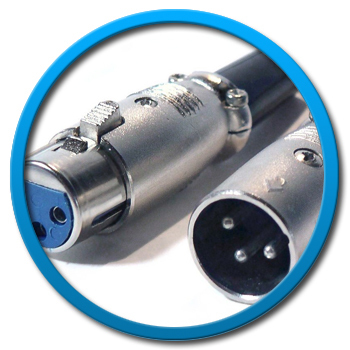 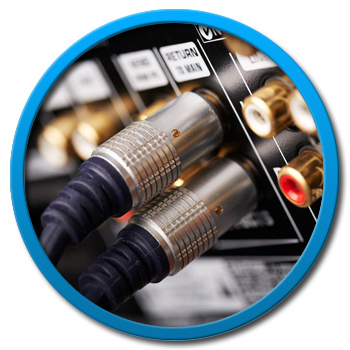 We manufacture high-conductivity microphone cables, analog/digital audio and video cables, speaker cable, RGB cables, S-video cables, multi-coax bundles and composite audio video cables for multimedia and video applications for the audio / visual industry.